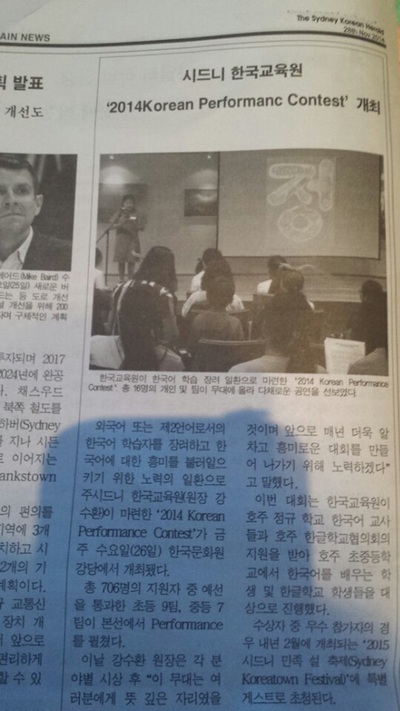 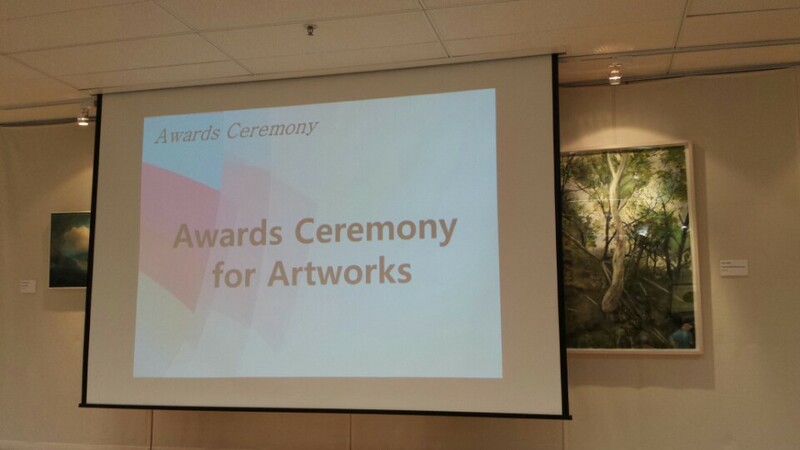 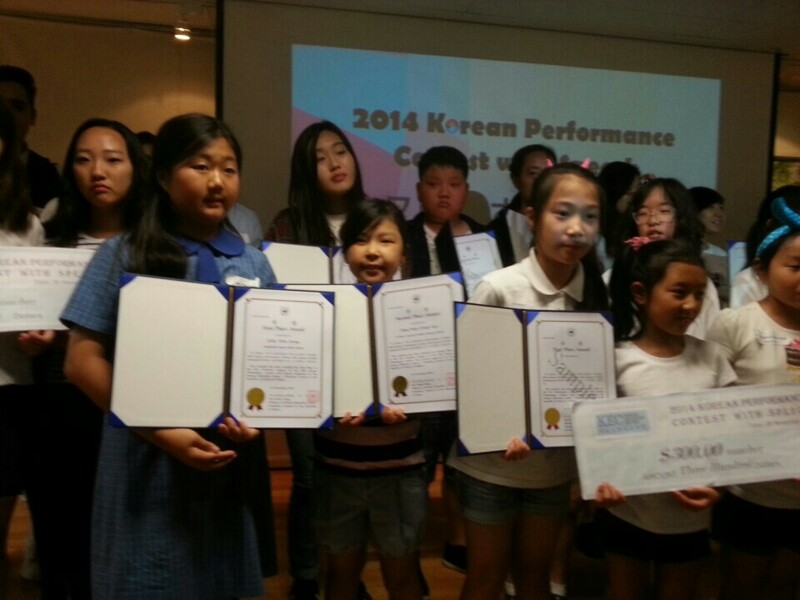 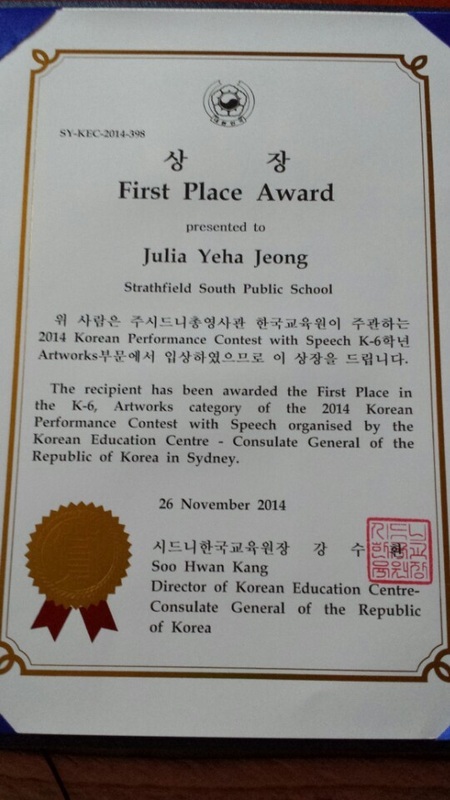 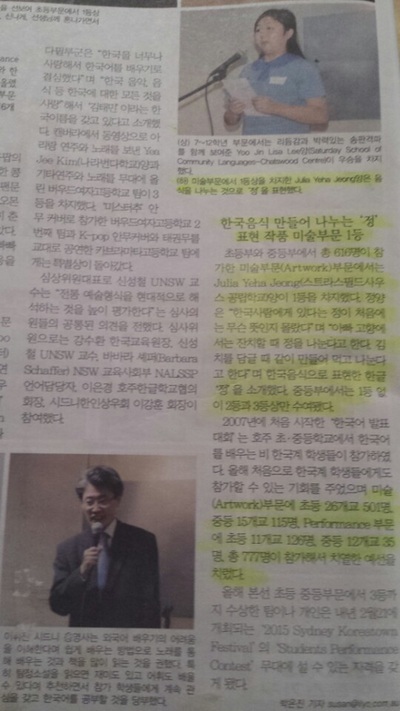 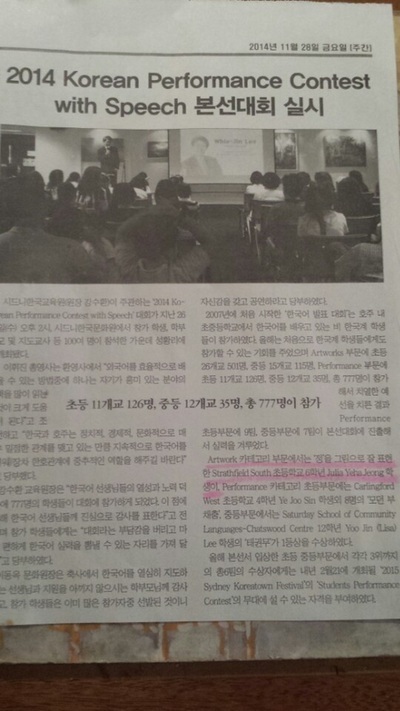 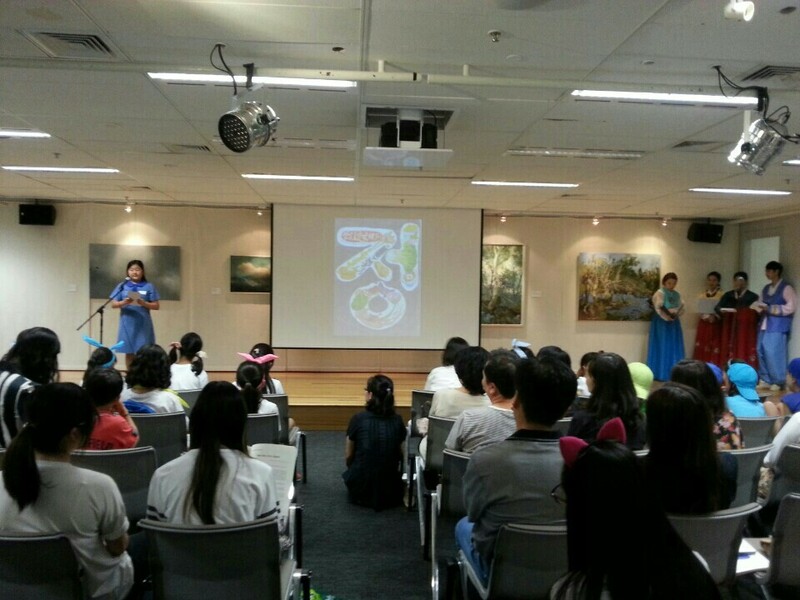 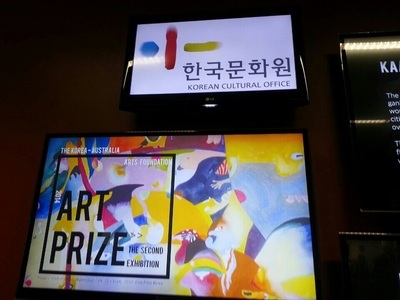 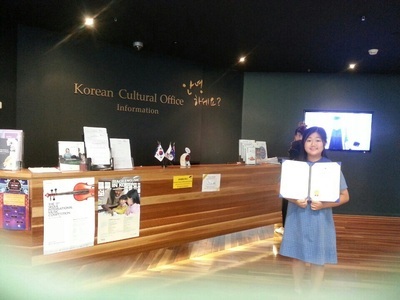 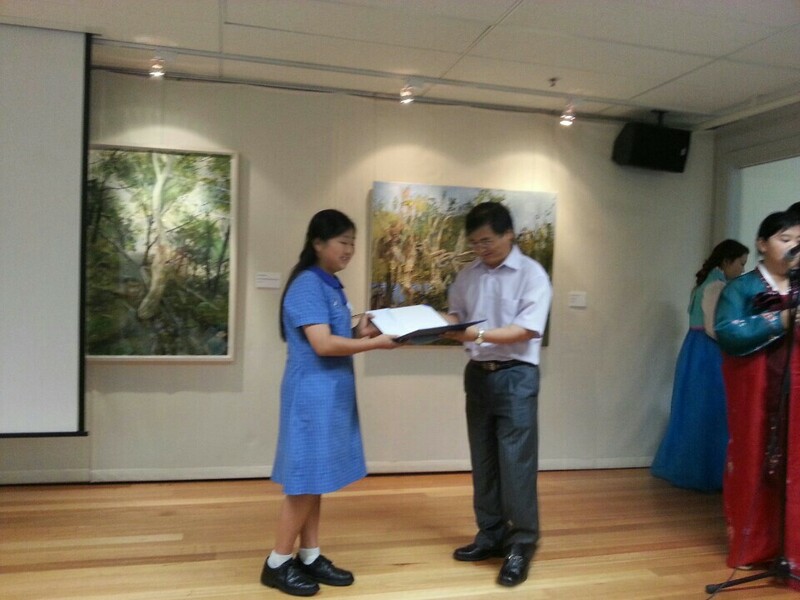 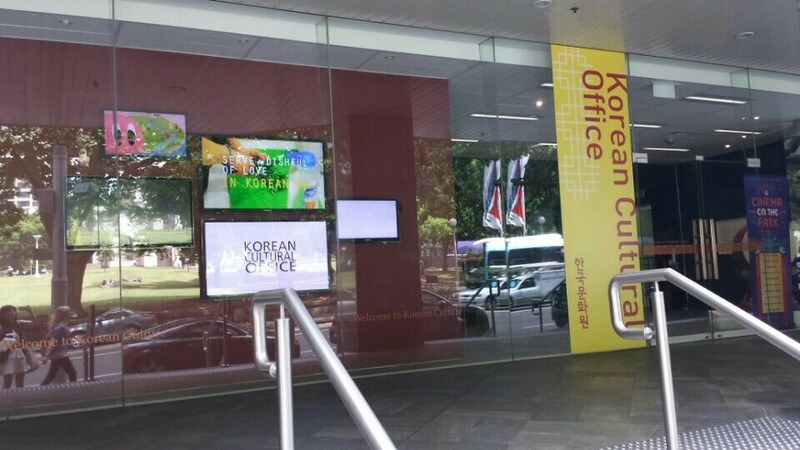 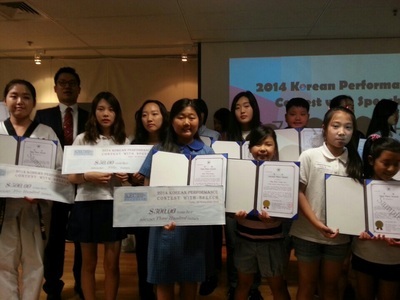 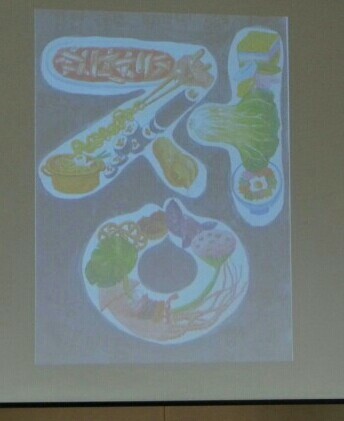 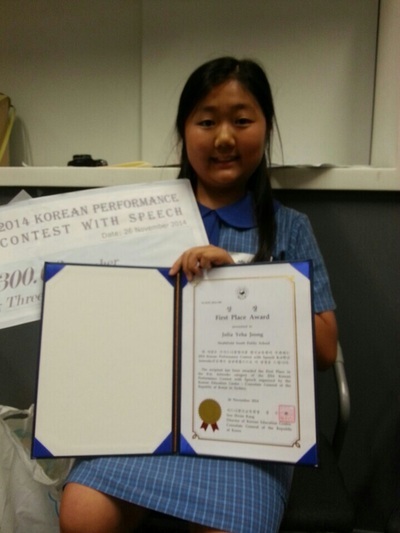 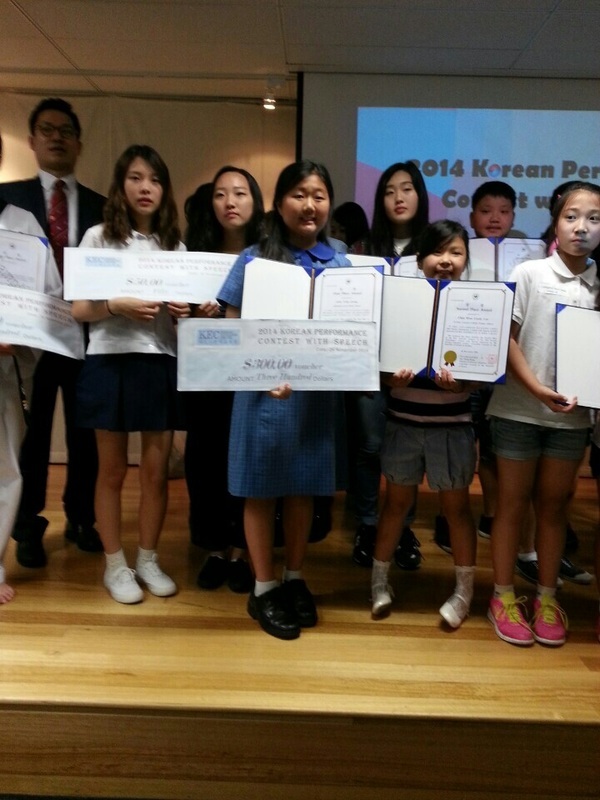 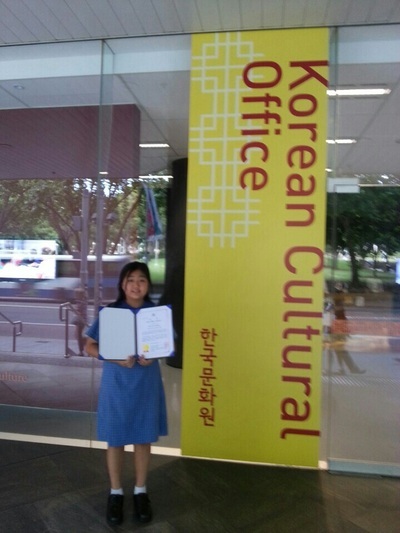 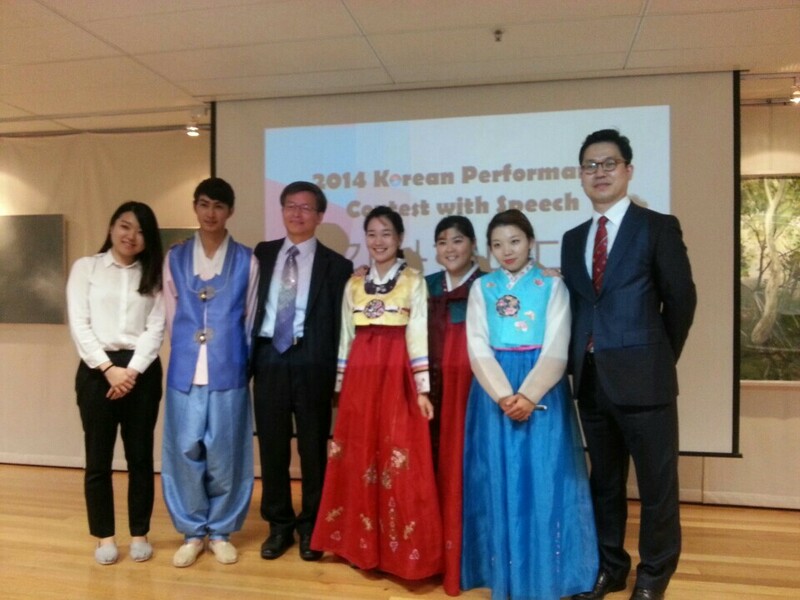 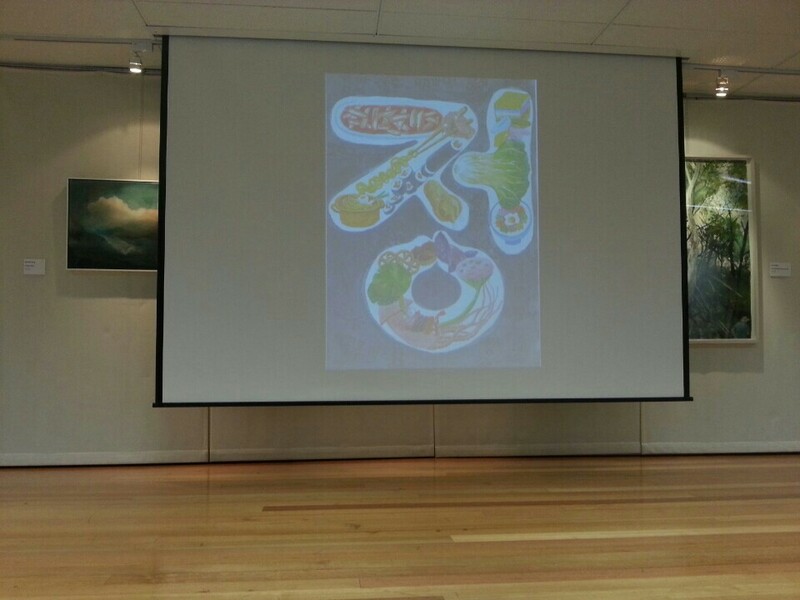 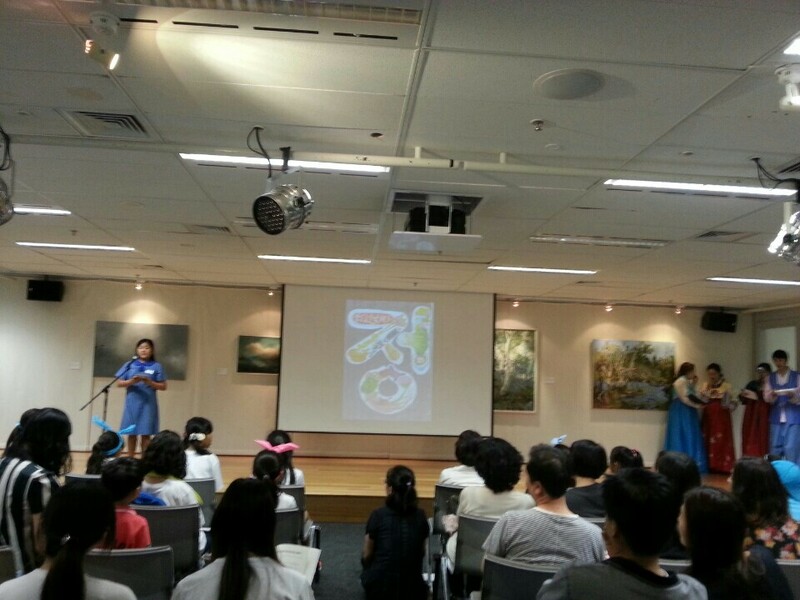 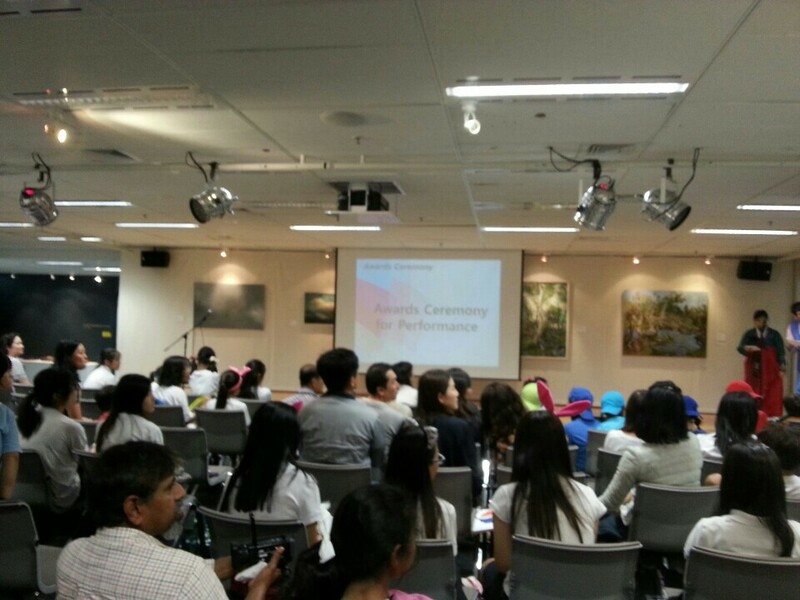 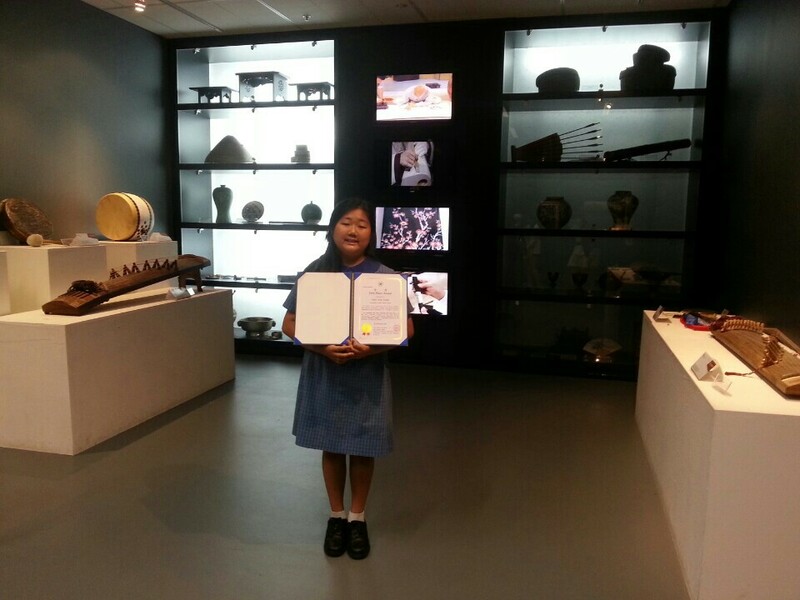 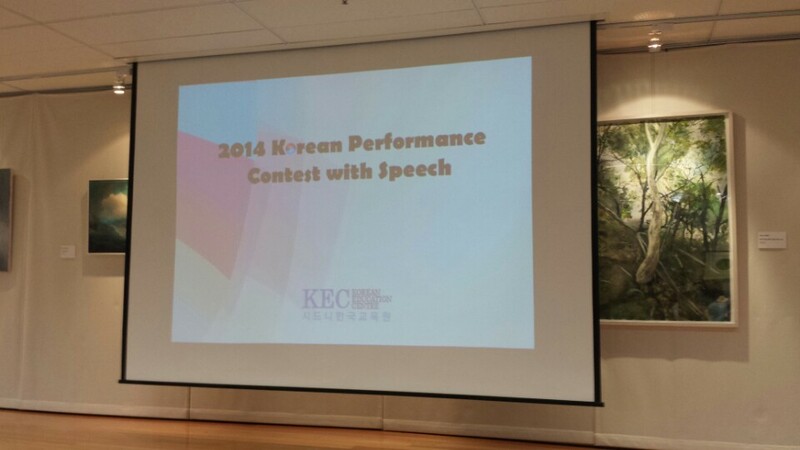 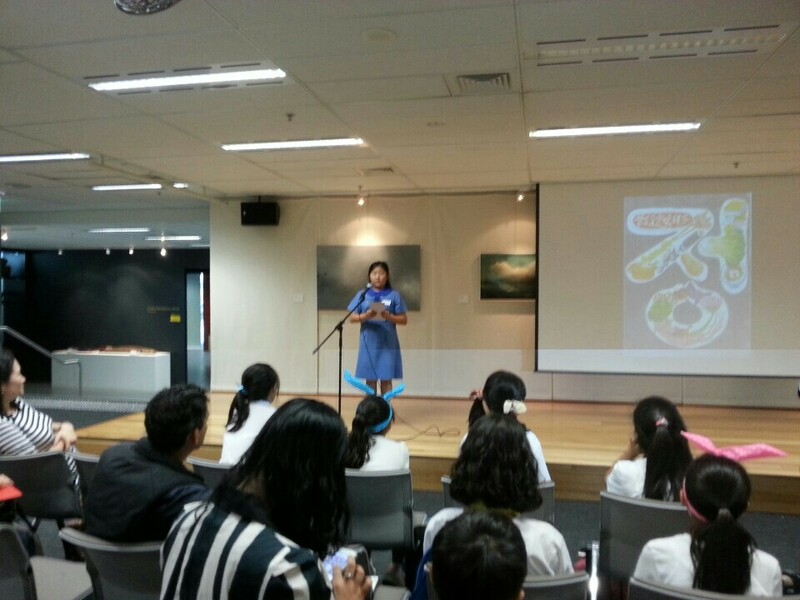 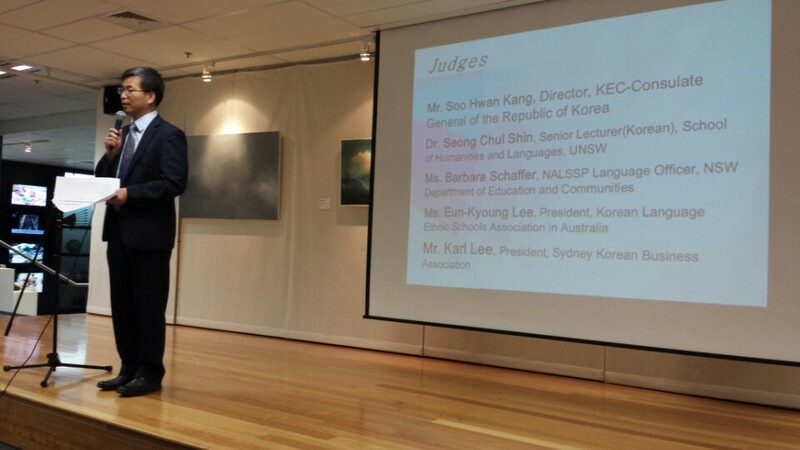 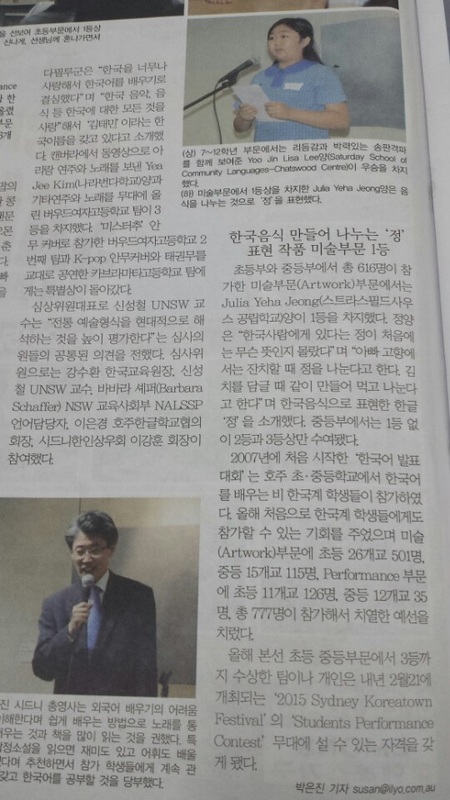 Julia Ye Ha Jeong was awarded 1st place for the 2014 Korean Art Performance and Speech Contest. 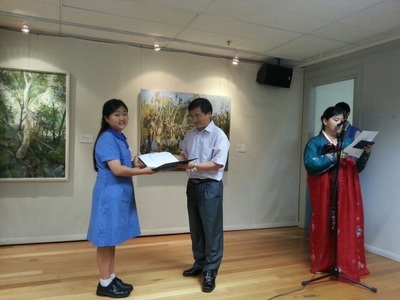 She was the winner for the Primary School (K-6) division. 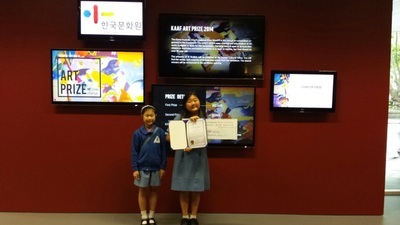 Congratulations and what a huge achievement to win against 616 primary school students. 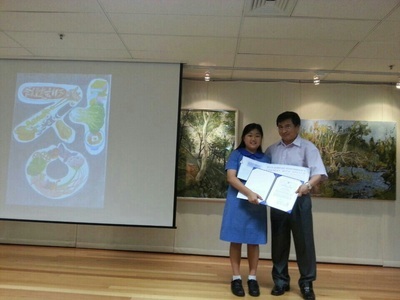 Not only she won the prestigious award, she received a big $300 voucher.